TOUELLSKOUARN TouellSkouarn Strakal Brulu Germanium Fuzz Module (B STOCK) vinyl at Juno Records. 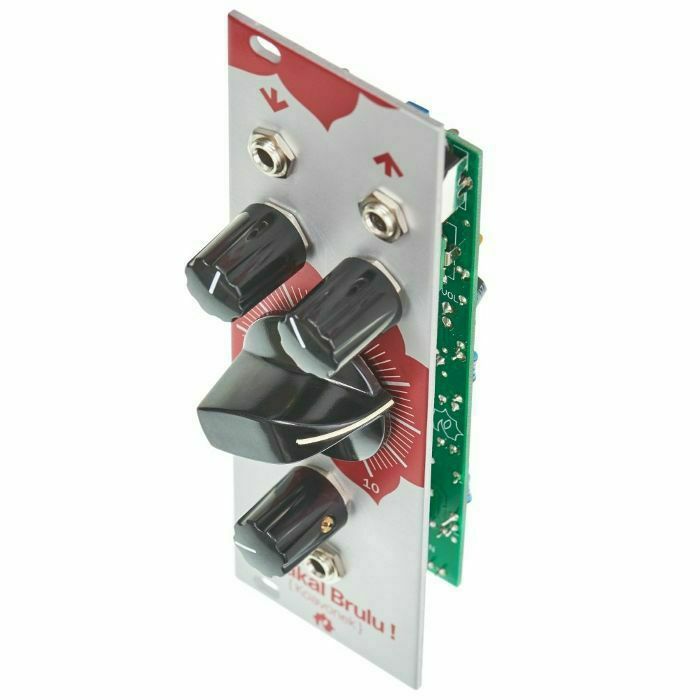 TouellSkouarn Strakal Brulu is a handmade distortion and fuzz module. 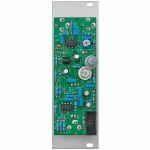 The great sound is due to the new-old-stock east-German germanium transistors. Very characteristic for the module's sound if the feedback that is coupled to the feedback. 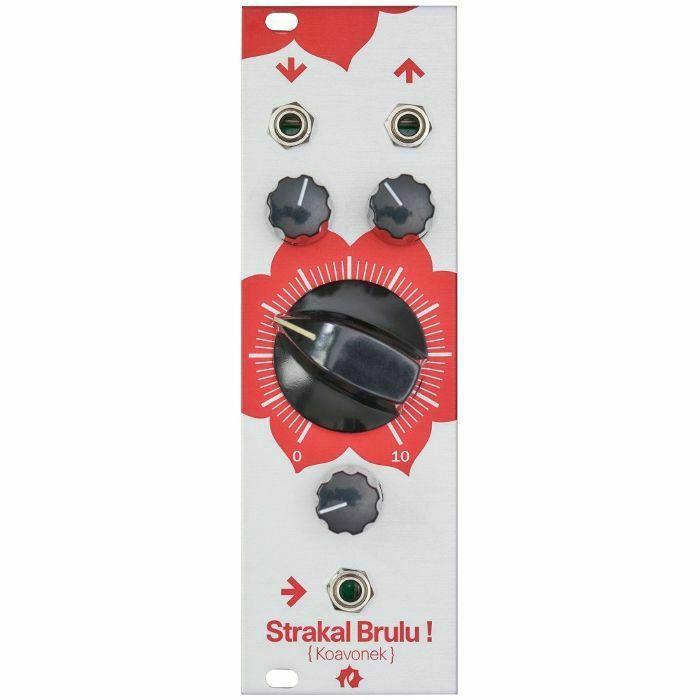 The more fuzz, the more feedback - the Strakal Brulu 2 can get pretty nasty and it screams a lot at high fuzz settings and low input level. 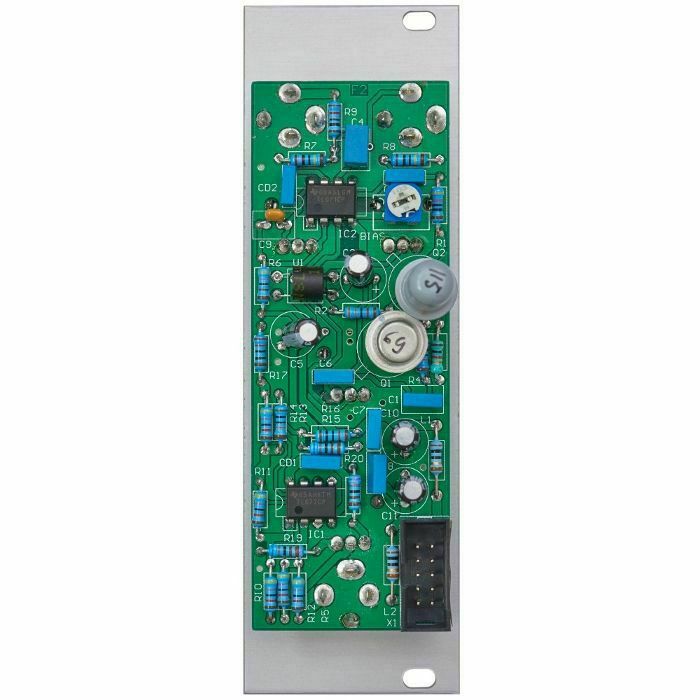 The fuzz amount can be voltage controlled, with an inverse attenuator. Input and output levels can also be set separately.